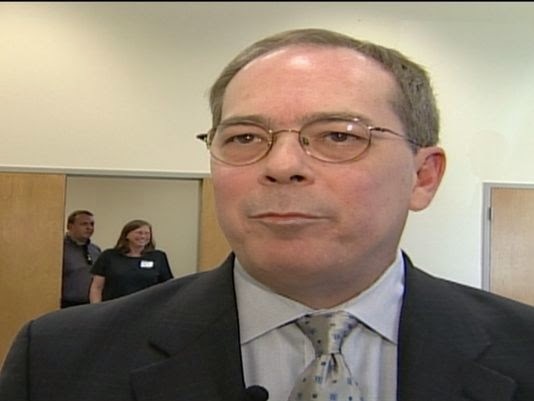 Former Knox County Law Director Richard Talmage Beeler died late Thursday night at age 57, the Knox County Sheriff's Office confirmed Friday. Richard Talmage Beeler served as law director 1990 to 2000. After his service with the county, Beeler was a partner of the law firm Robertson, Overbey, Wilson & Beeler. He later left the firm, but still practiced law. Not only did Beeler love the law, he also was a huge parachute enthusiast, skydiving solo hundreds of times. I liked him. He was a good guy.